Your Family With Healthier Heating and Cooling. Radiant comfort options do not require the kind of maintenance that your HVAC would. Instead of changing filters and vacuuming out utility closets, you can set your thermostat and walk away. No cleaning or servicing necessary. 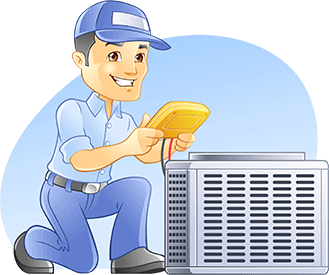 This can save you hundreds a year in maintenance and filter fees alone not to mention the hassles of having to check the filter every few weeks. For high traffic areas, you may see your filter getting excessively dirty in mere days. This is especially an issue if your family has health issues or allergies/asthma. You Can Save on Your Energy Bill. If your power bill is sky high then you already know how expensive it can be to cool and heat your home in Southern Iowa. However, with new technology, you never have to worry about energy costs reaching the ceiling. 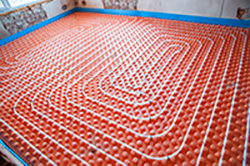 Providing heating and cooling right where you need it, when you need it most, radiant heating and cooling keeps your comfortably cool or warm year round for a fraction of the cost of traditional AC systems. Whether you are looking to save a little money or keep your home healthy, turn to radiant comfort to keep your family happy year round. To learn more about the many benefits of a radiant floor, visit our website or give us a call. We look forward to getting in touch with you.